Guys! 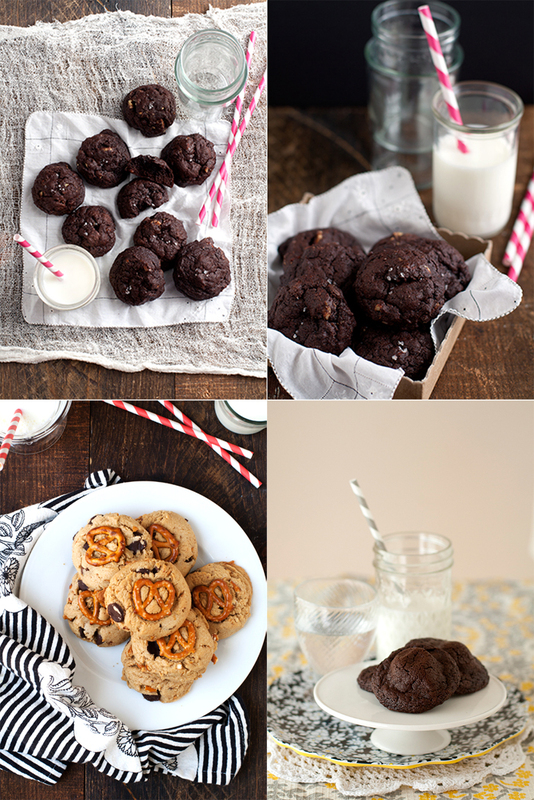 It’s the most wonderful time of the year…COOKIE SEASON! Today, I’m sharing some of my faves from the archives because sometimes we need a little inspiration. 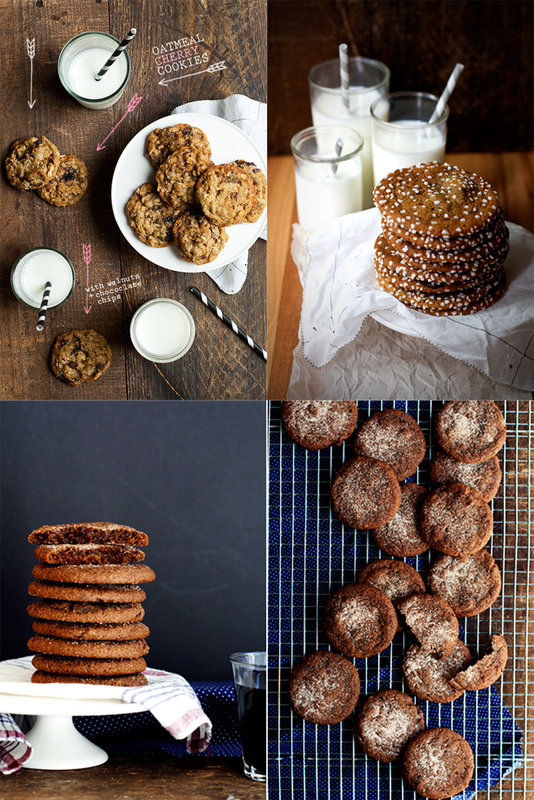 And, really, what could be better than cookie-inspiration? Not much, I say. Oatmeal Cherry Chocolate Chip Cookies: My mom, an avid non-baker, made these cookies for a cookie party this year and won BEST COOKIE. So, basically, they are awesome. Chewy Ginger Chocolate Chip Cookies: These combine two of my favorite things–chewy ginger cookies and chocolate chip, then I rolled them in crunchy pearl sugar. Chewy Chocolate Ginger Spice Cookies: These are super similar to the cookies I just mentioned, but there’s cocoa in the actual dough. 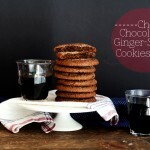 I am just smitten with the chocolate-ginger combo, obvs. Malted Pumpkin Cookies with Brown Butter Icing: These cookies turned Sean from a pumkin-treats-hater to lover. They are basically magic. 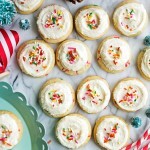 Iced Eggnog Cookies: These cookies are super soft, cake-like, and full of eggnog flavor. Whole Wheat Chocolate Chip Cookies: These cookies are a staple in our house…I make them the most. Chocolate Pecan Cookies with Sea Salt: These pecan-studded cookies are rich and deeply chocolate-y. So much to love. Peanut Butter Pretzel Chocolate Chip Cookies: Salty, Sweet, Chocolate-y, Peanut Butter Goodness. There isn’t much to say here. 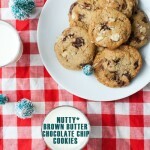 Peanut Butter Ninjas: The peanut butter in these cookies is stealthily hidden beneath the chocolate dough. 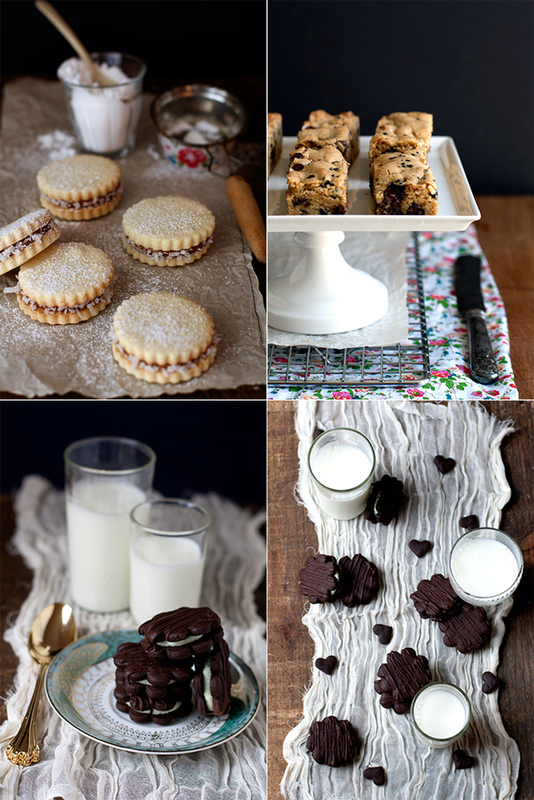 Alfajores: Buttery cookie + Dulce de Leche…I mean… Chocolate Chip Cookie Bars: Everyones fave, in bar form. Chocolate Mint Creme Sandwiches: These cookies are like little cookie-brownies sandwiched with the best creamy, minty goodness. Also, cute. Smoked Salt and Almond Shortbread Stars: I love almonds, smoked salt, and butter…these cookies have it all. 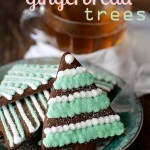 Citrus Gingerbread Trees: A little, citrus twist on classic gingerbread. Get your royal icing on! Pistachio + Apricot Jam Thumbprints: A classic, but with pistachios and apricot. Graham Crackers: So simple, yet so satisfying. I still need to make those cute pretzel guys and the cookie bars. I do have some cream cheese up in my fridge, so consider those bars baked! I just need those choc chip cookie bars in my life. OMG like right now!!! Those Chocolate Ninja cookies, stealthy girl! Love each and every one of them! Thanks, miss! They are good ones! The cookie monster in me is so HAPPY about this post. I wish there was enough time to make every recipe in December. Or enough wiggle room in my jeans to eat them all. Eggnog cookies!? I am so in! I have been guzzling eggnog like it’s my job this past week and I would love to try it in cookie form. Great round up! What a great round-up! 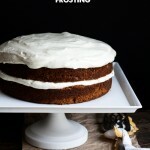 I’m having a baking day with a few of the ladies in my family this weekend and I’m going to have to put at least a couple of these recipes on our list! Girl, I’d be honored to be repped at your baking extravaganza! Oh my, I made the mistake of attending this cookie extravaganza hungry! They all sound SO good and are super pretty, too! I think what becomes clear after this post is that you have attended some sort of secret Cookie University, and are perhaps now a Professor there. IF this is true, you have to tell me, because I would be a great student. Girl, you could be a professor with tenure at Cookie U! This post was such a huge shot of inspiration for me! I need to get started on holiday baking, but had been procrastinating. This is making me want to get out the mixer and get to work! Great roundup. Oh man, can I just have them all. Please, please, please!? I need those Peanut Butter Ninjas in my life! Oh my gosh woman this is amazing!!! 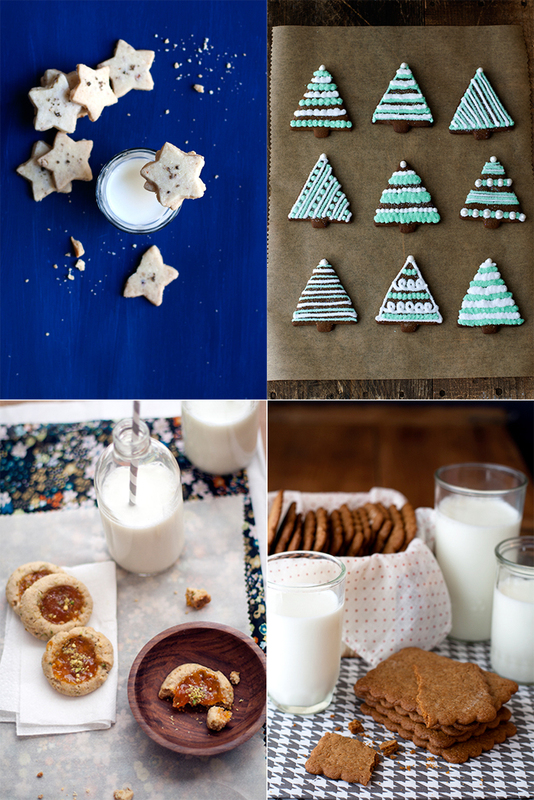 So, so perfect since I was just starting to put together my list for cookie baking this year. 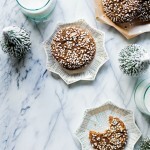 I love the look of those ginger cookies rolled in pearl sugar! And the mint cookie sandwiches! And the alfajores (my favvvvv!) I will definitely be using some of these ideas! 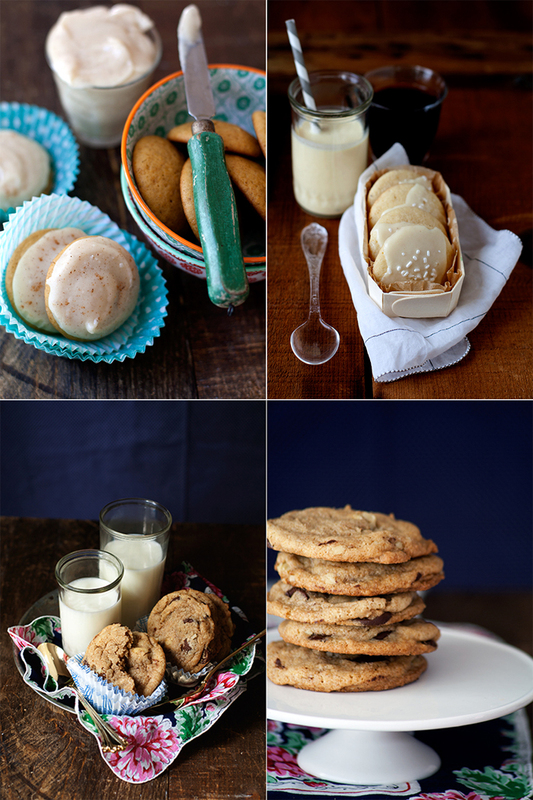 What beautiful photographs and delicious, mouth-watering cookies! I am inspired! Thank you! Give me ALLTHECOOKIES! LOVE this.